It pays to be the World Series champs. 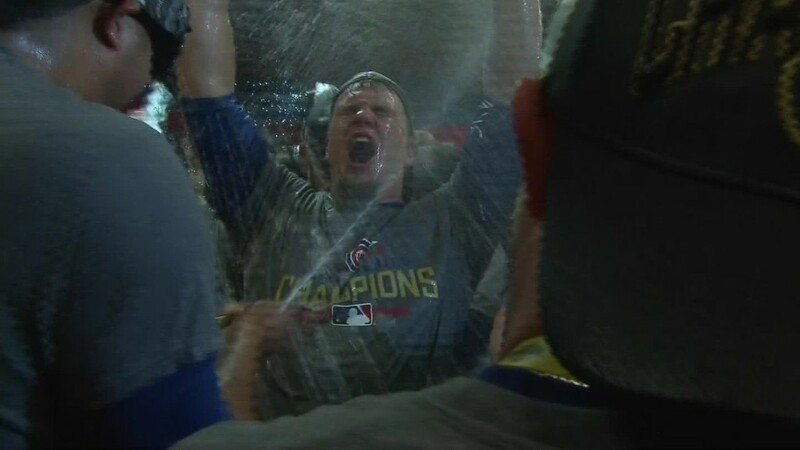 Chicago Cubs players are still reaping the rewards with a big payday. The team handed out over $27.6 million in playoff shares, according to a release on Tuesday. The Cubs gave out 66 full shares of over $368,000. The shares are given to players, coaches, trainers, scouts -- anyone the team decides should get money. Only players who are on the team's roster for the entire season can vote on how to distribute the playoff shares. The money that players get in playoff shares comes from gate receipts to different games. For example, 60% of the gate receipts from the first four games of the World Series are added to the pot. A full share for the American League Champion Cleveland Indians was worth over $261,000. The 10 teams that played in the postseason also get a cut of the players' pool. This year's pot was a record $76.6 million. Last year, the pool was $69.9 million.